Four-member Korean boy band 2AM will perform at the “K-Fest Summer! 2013 in Yokohama” in Japan on Aug. 10-11. 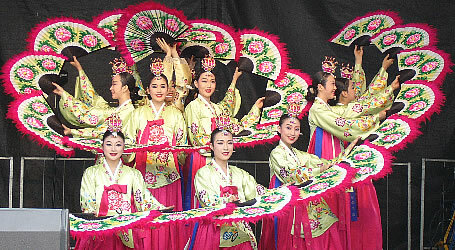 The festival presents four performances, twice a day. According to the official website (kfes.brokore.com), four groups are scheduled to hit the stage on the first day, including leading K-pop group 2AM, Korean idol group My Name and Glam, and recently debuted k-pop group History. On the second day, idol group C-Clown, History, and boy band A-Prince will perform. 2AM recently celebrated their five-year anniversary. 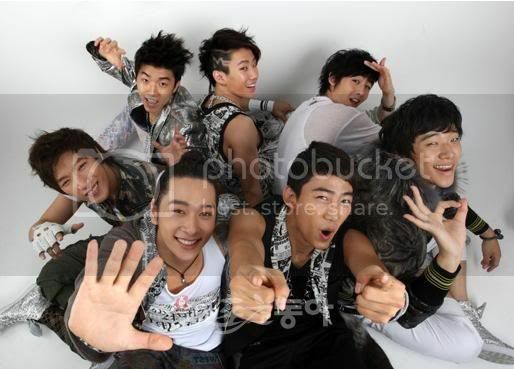 After making their debut with their digital single “This Song” in 2008, 2AM continues to produce hits such as “Confession of a Friend,” “Even if I Die I Can't Let You Go,” and “You Wouldn't Answer My Calls.